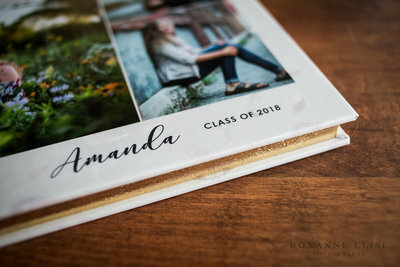 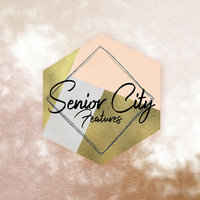 The final year of high school is a milestone in your life, and you deserve a photography experience as unique as you are. 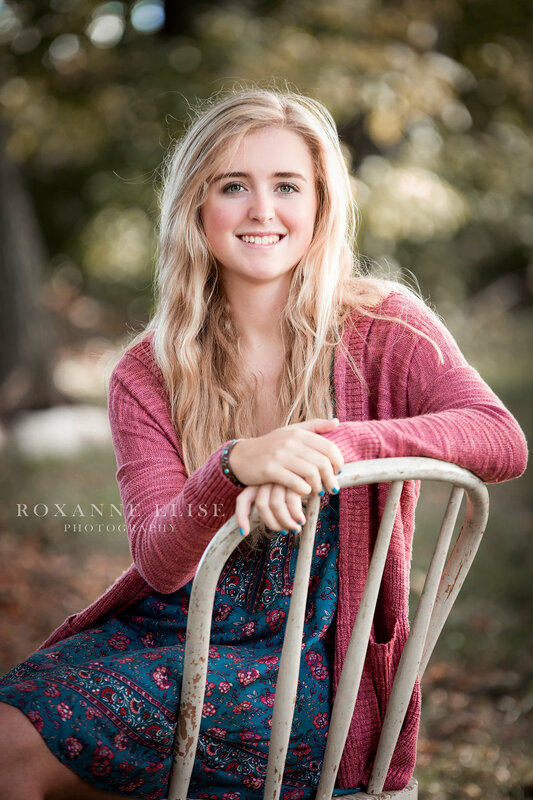 This means great locations, authentic expressions (no stiff poses or forced smiles! 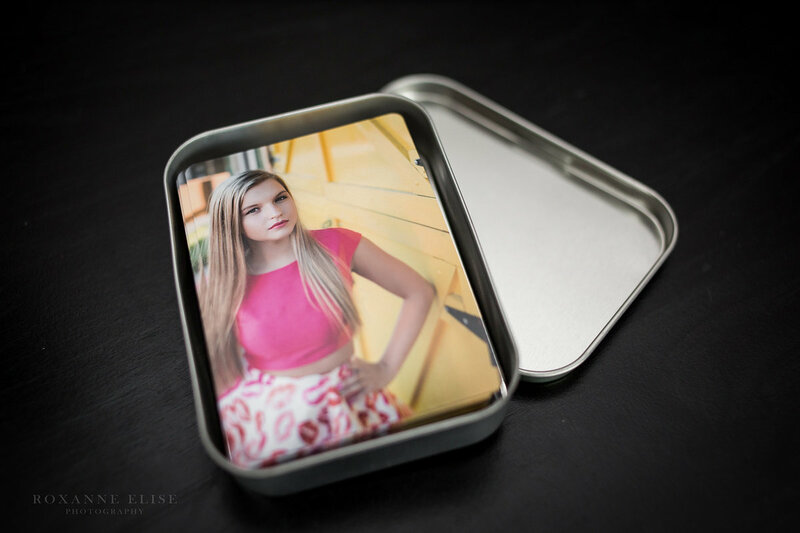 ), and portraits that capture your style and personality. 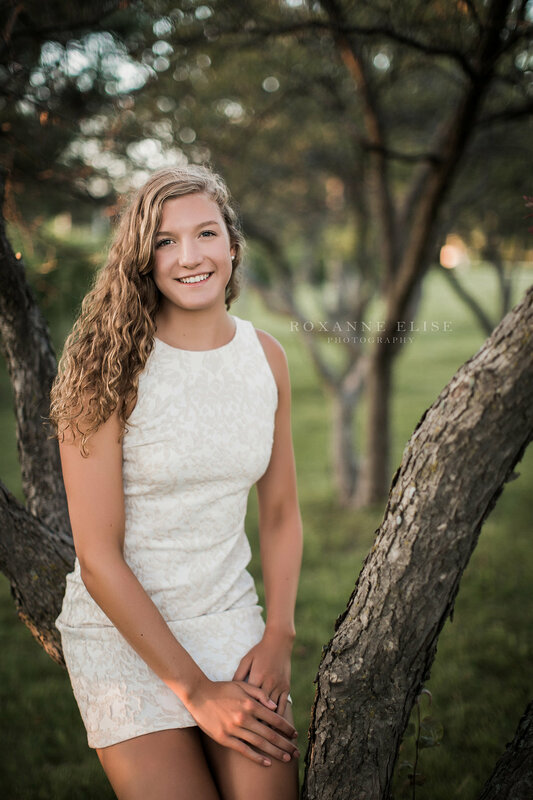 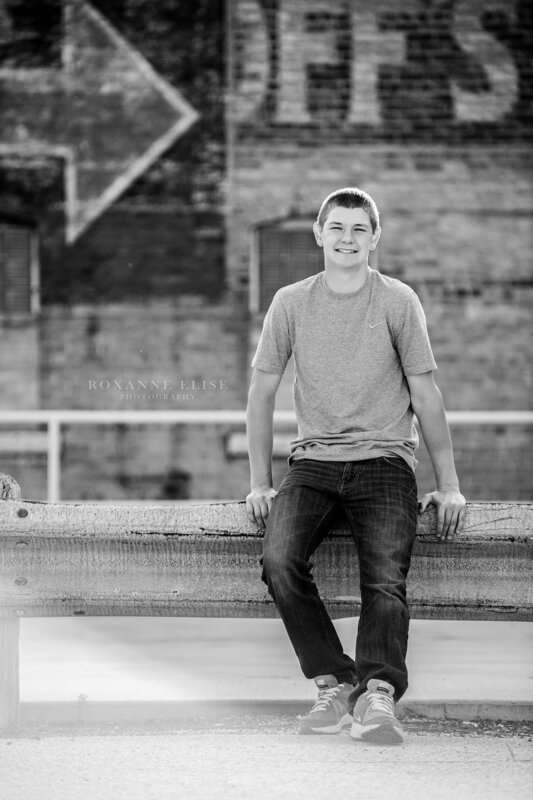 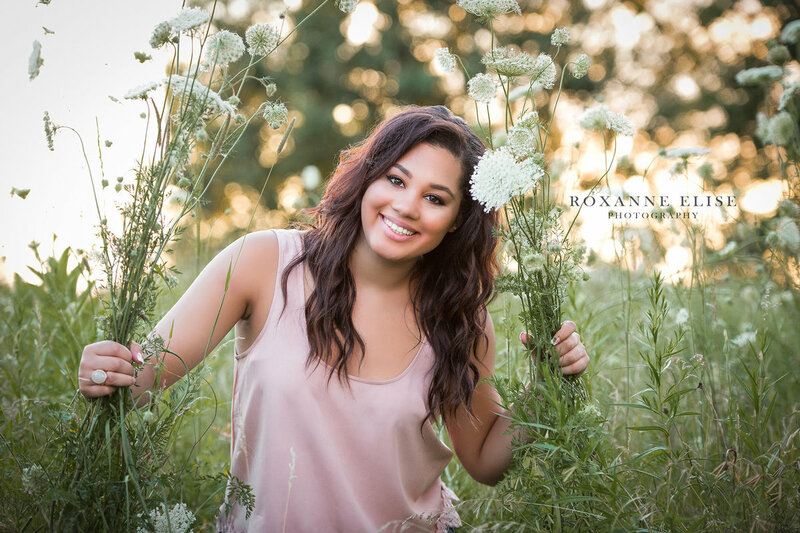 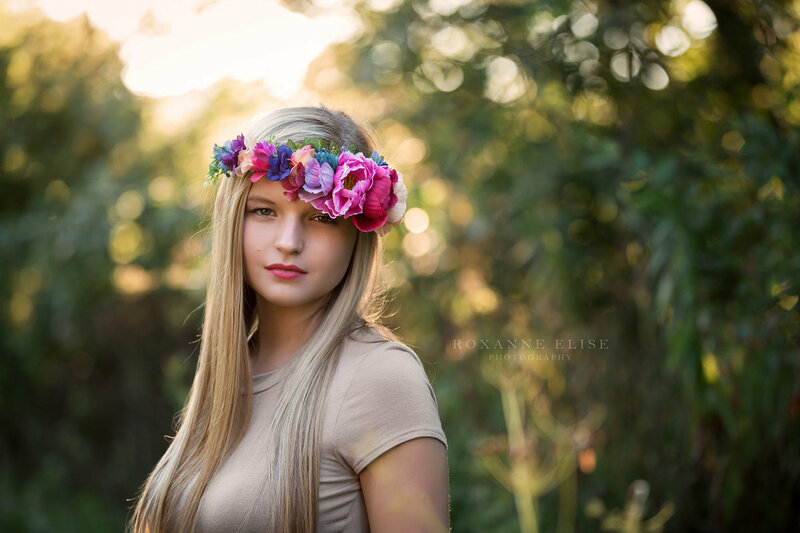 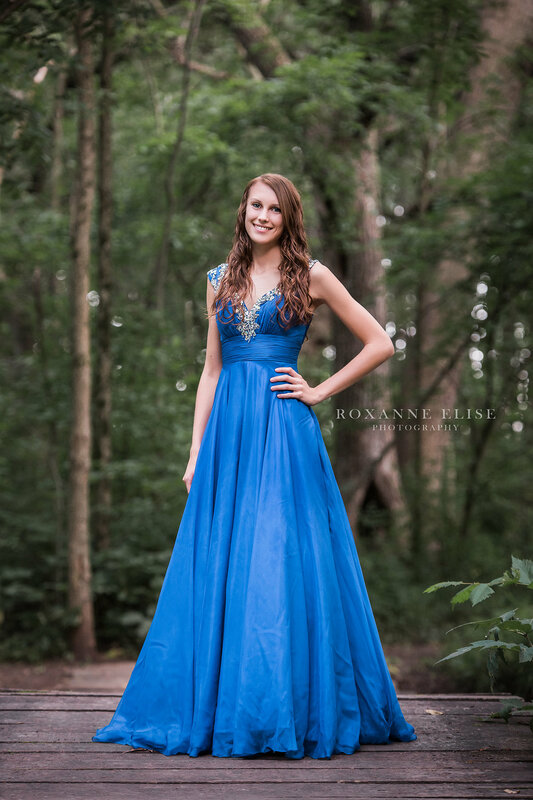 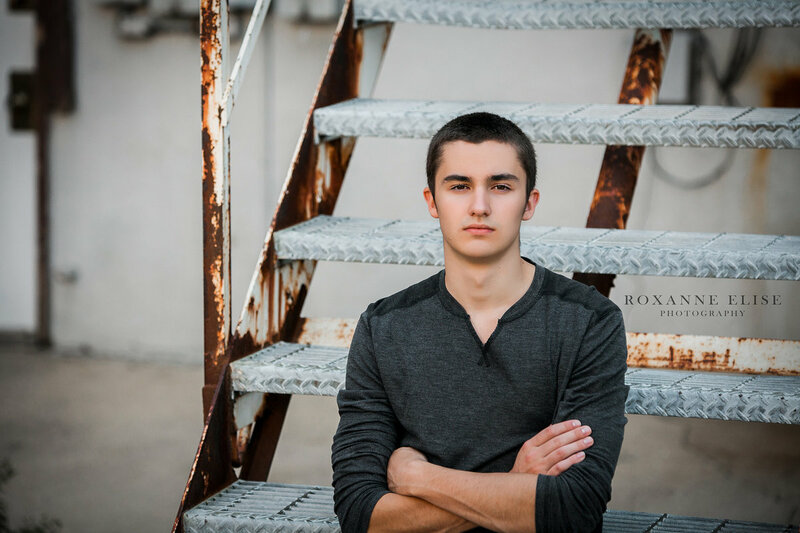 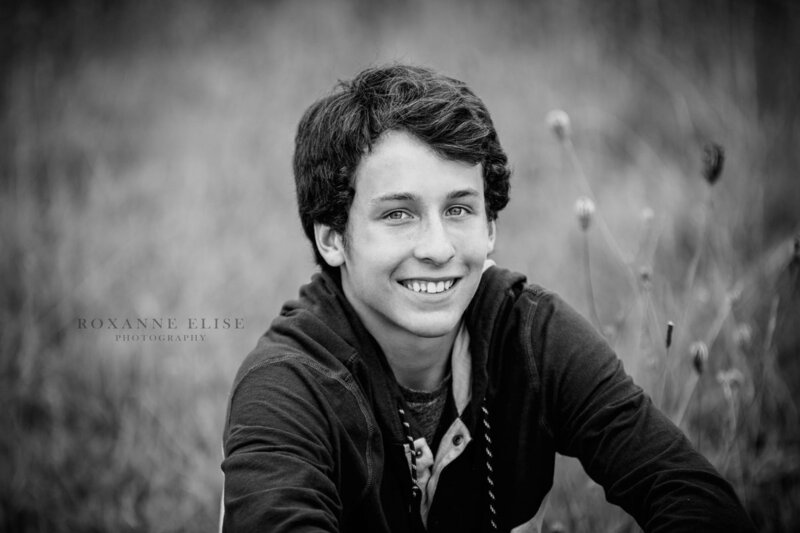 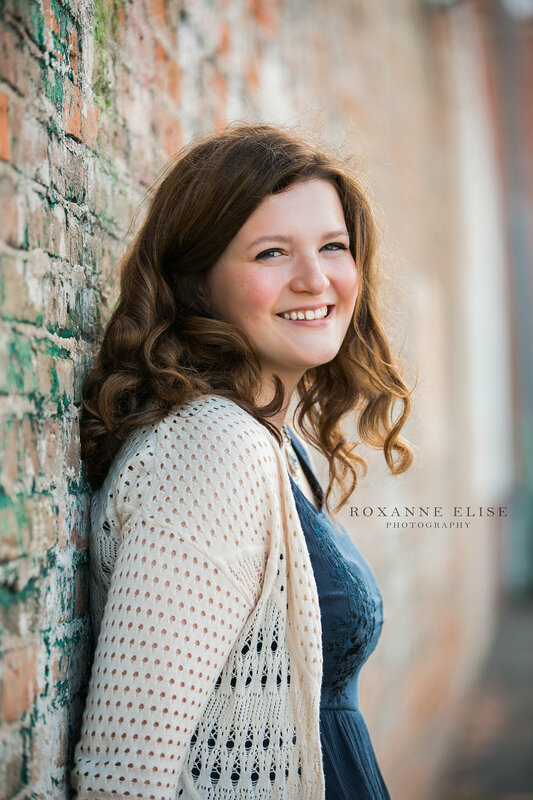 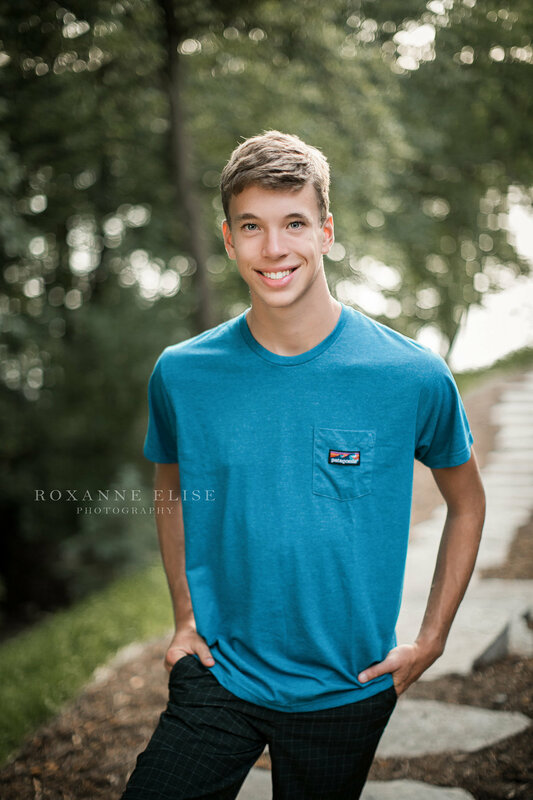 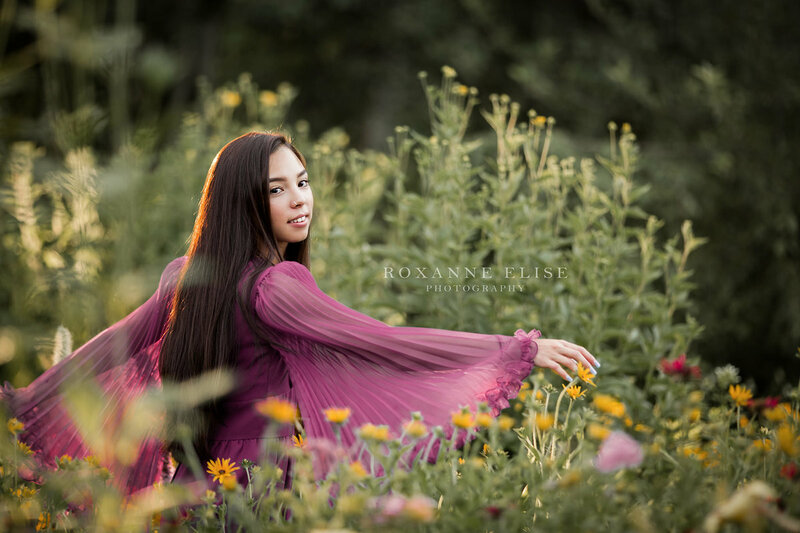 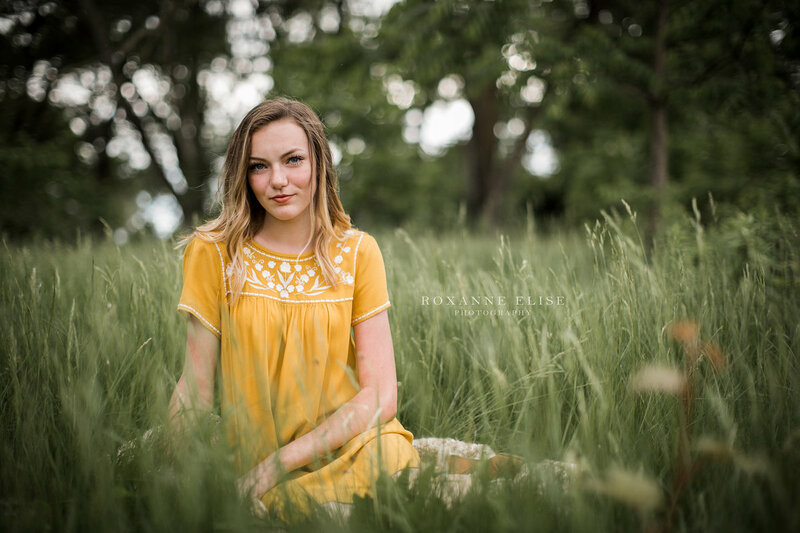 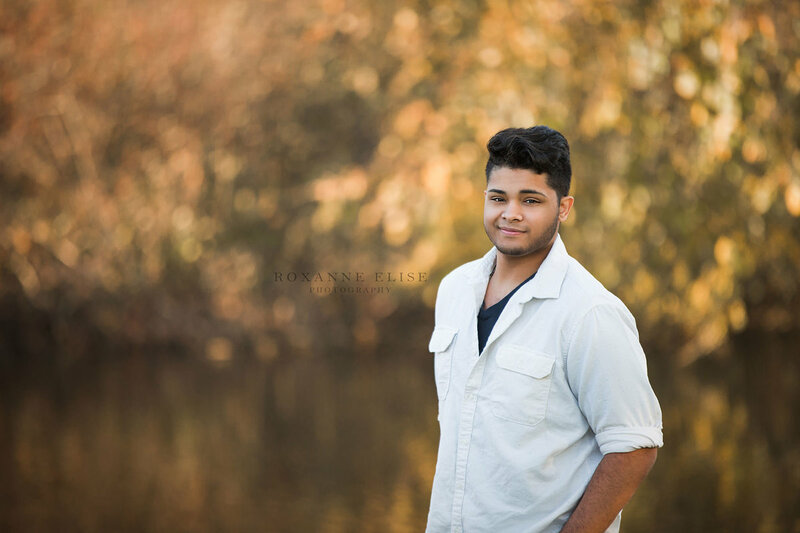 Roxanne Elise Photography takes pride in providing both creative portraits and luxury printed products, so that you can continue to enjoy your photos long after your #seniorsunday post is last week’s news. 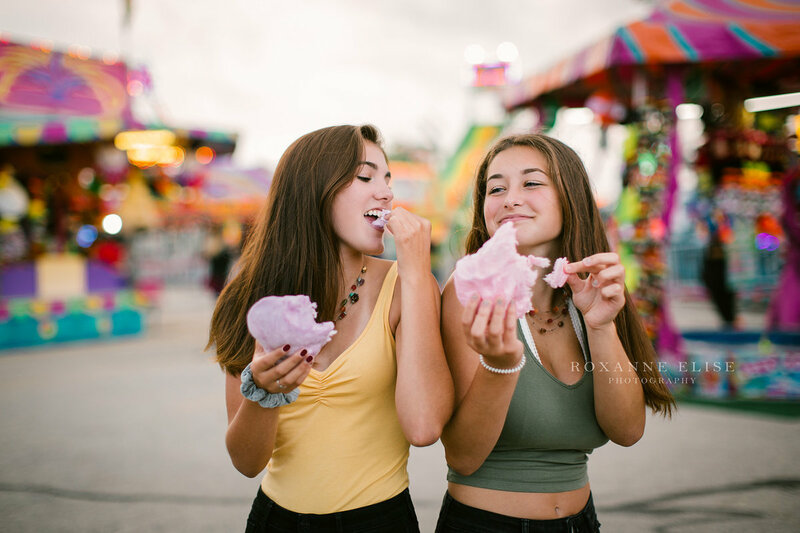 The session fee covers the photographer's time and talent, and includes session planning, photography at the location of your choice, and one ordering appointment. 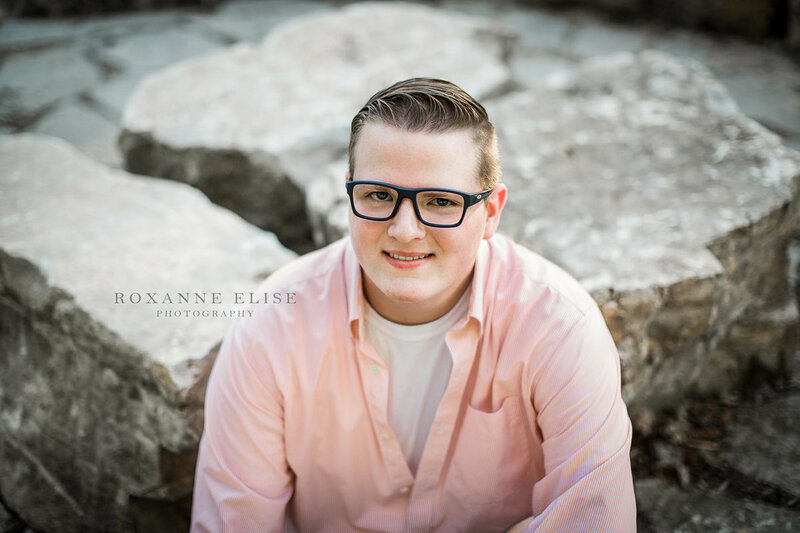 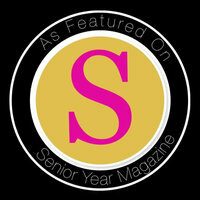 (Senior sessions also include submission of your yearbook image after order minimum is paid.) 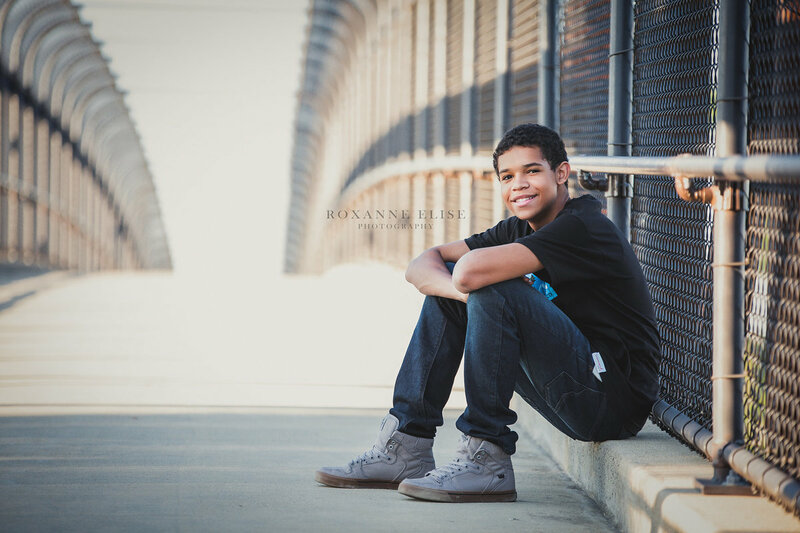 The session fee is due at booking to reserve your session date. 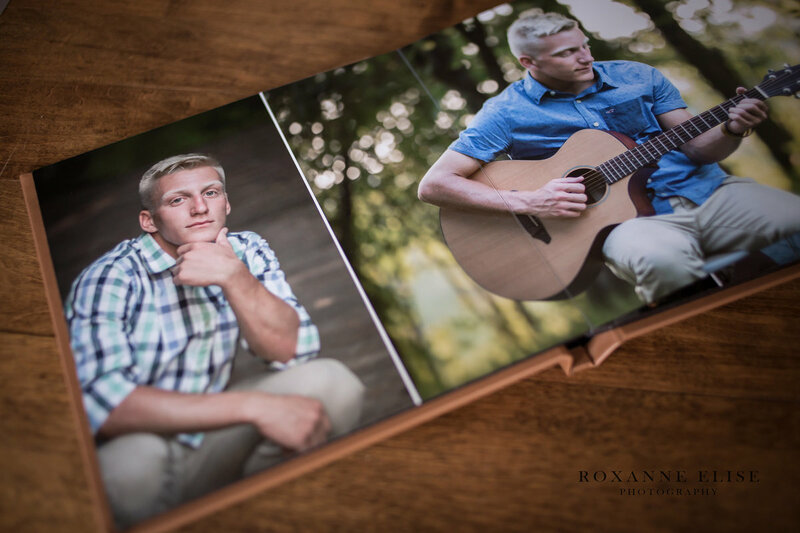 Prints and digital images are separate from the session fee and will be purchased at your ordering appointment. 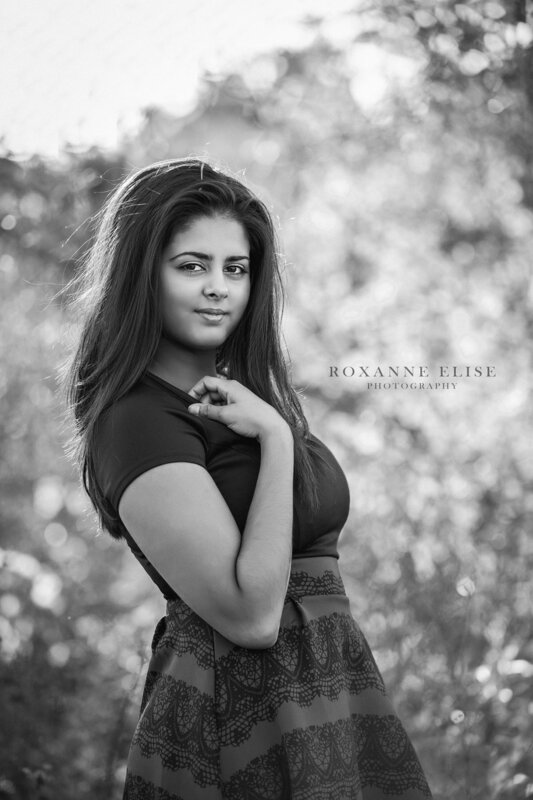 Clients of Roxanne Elise Photography typically invest $800-$2000 in total, including the session and images.